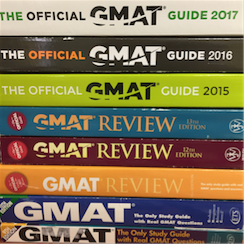 Did you know that GMAT Club is a great resource for free GMAT preparation, and that I maintain an active profile on the site (username "mcelroytutoring"), with 602 posts and counting? 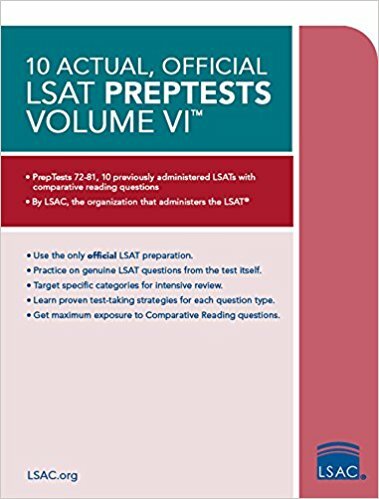 From 770 to 710 to 730 to 700 to 750: I've taken the GMAT 5 times and scored in the 700s every time. AMA. I'm Brian R. McElroy. 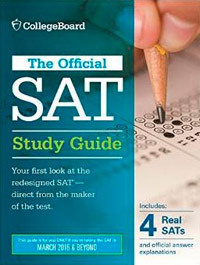 Harvard grad (class of '02), 770 GMAT Scorer and Professional GMAT Tutor Since 2002. AMA. 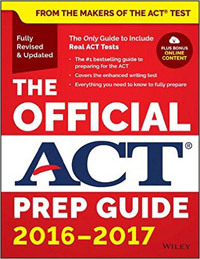 The New, 23-Minute Shorter GMAT Debuts Tomorrow. Here are the Details. 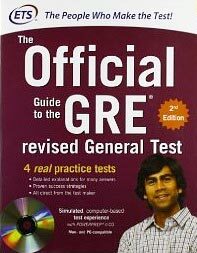 Breaking News: The GMAT just got shorter, easier, and fairer. 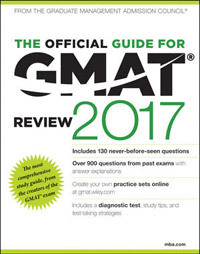 7 Important Questions to Ask Your Prospective GMAT Tutor. WARNING: The GMATPrep Software Will Eat Your AWA Essays.